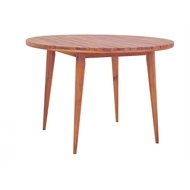 The Hartman Polaris round dining table is made from FSC acacia timber ethically sourced from plantations. 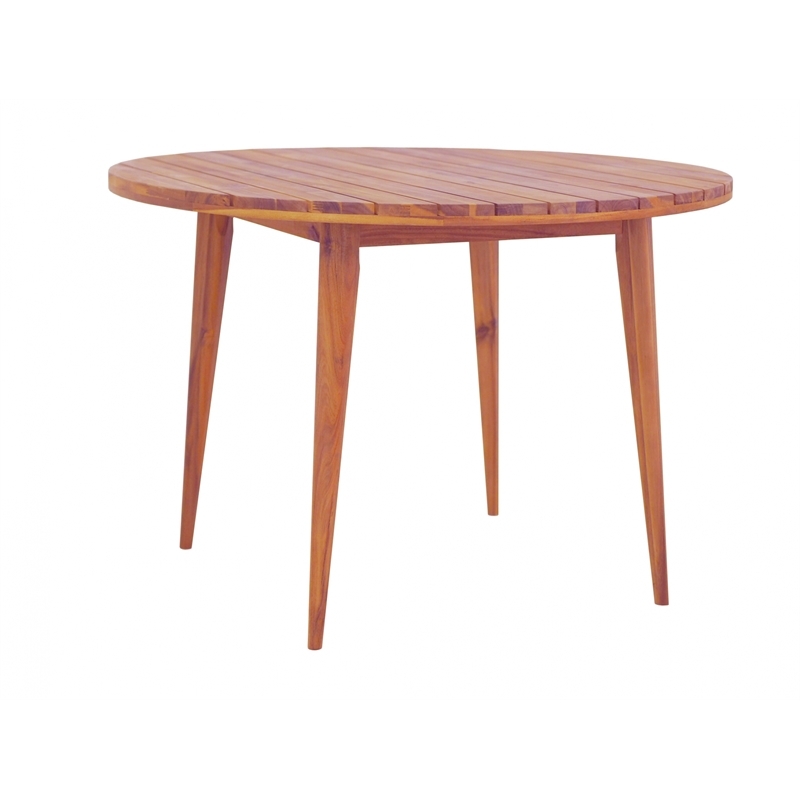 Part of Hartman's new premium outdoor furniture offer, the Polaris is the perfect match to the Karlstad and Riva chairs. 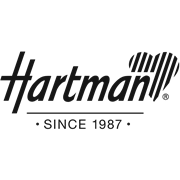 Hartman Premium Furniture Catalogues are available in Bunnings stores nationwide. Contact your local store to place an order today.